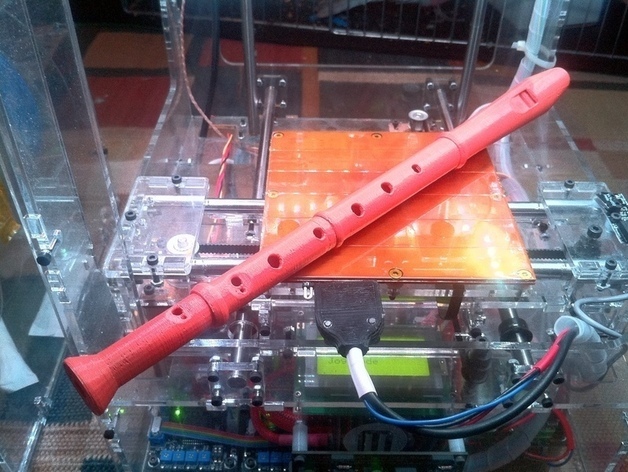 3DPrinted Musical Instruments - Let's start a band? 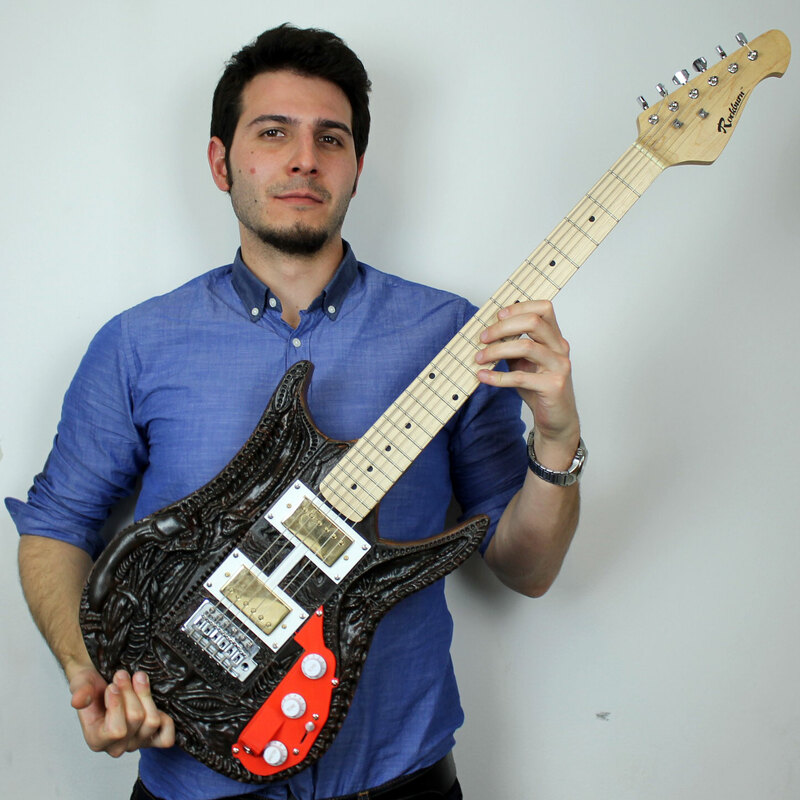 3DPrinted Musical Instruments – Let’s start a band? 3DPrinting is a revolutionary technology where in my opinion your imagination is the limit. In this world, one of the things that you can print is musical instruments. So I searched around on my favorites repositories of models and made this list for you. Well, of course, it would have a flute model. The most traditional instrument of all history(I think). None information about the program used to model it. Why not? All Zelda and Link fans could print one and play… On the beginning of this year, I went to an event where I saw a guy to play this. It’s so awesome! Sadly the author didn’t give any information on wich software was used to model it. 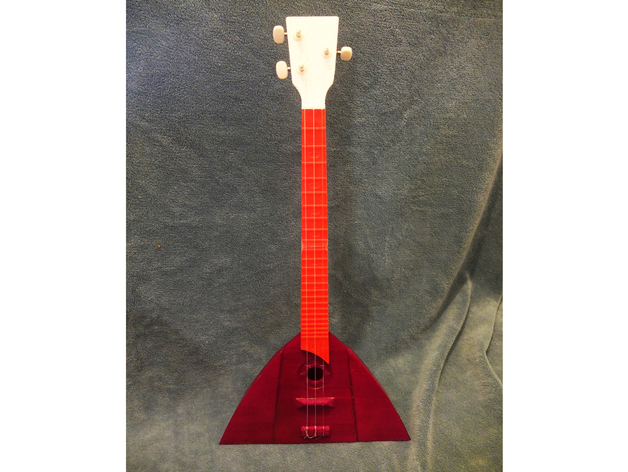 Balalaika is a Russian instrument with a triangular body and three strings. This is the first time that I see this instrument because in Brazil Balalaika is known like a cheap drink with cheap Vodka called… Balalaika! Let’s hear a song from it? MyMiniFactory always surprising me with this kind of well-designed model. 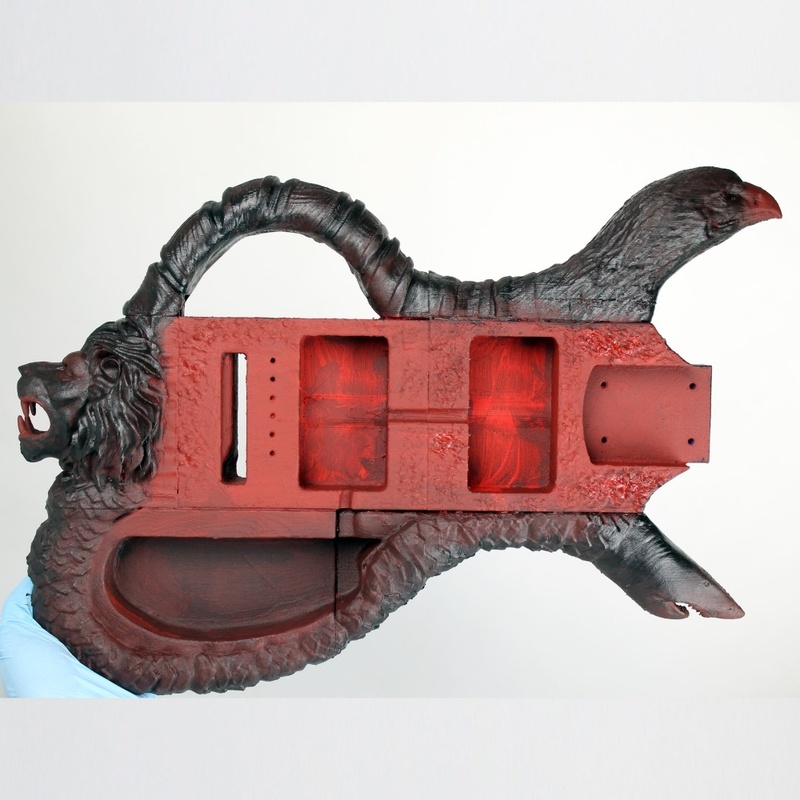 This guitar looks awesome! Francesco used Autodesk Inventor to model the base and ZBrush to do the sculpting part. On the link you find the complete tutorial to build one. Conor O’Kane was the author of this model and didn’t say which program he used to model it. You can print it in any FDM printer with a bed with 20cm of size. On the link, you can find all the information needed to print and assemble one of these! Damn it, found the author of this model playing Game Of Thrones Theme!!! This model created by ‘bchan’ is based on a Stradivarius Violin. He uses OnShape to model it. OnShape is a CAD program that you run on your browser, and is open source! This model was printed in a FormLabs printer, and apparently not yet tested on FDM printers. But the above result looks gorgeous! The guy, Francesco, modeled this body using ZBrush and took inspiration “of the nature in particular from animals as symbols of power: lion, shark, and eagle. Air, ground, and sea all together in the same piece”. Do you have more models that I would like to see and add it to this list? Let me know in the comments below! I love the white violin with the colored chin rest. I’ve always wanted my own. 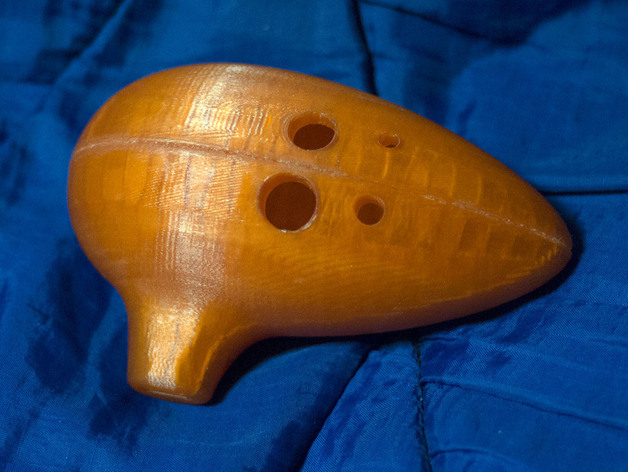 I came here expecting to see a recorder and,since we’re all geeks, a 3D printed Ocarina. I am amazed to see the stringed instruments. I am amazed every day by what we can do with 3D printing. 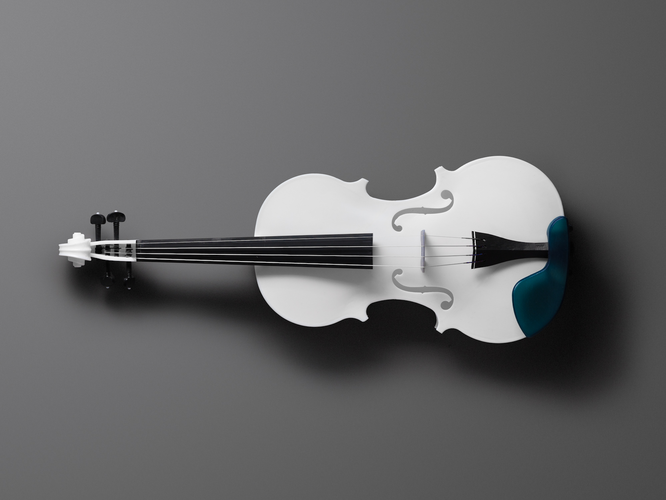 I wonder if wood filaments are too fragile to print the violin, because it could result in a really good looking instrument. 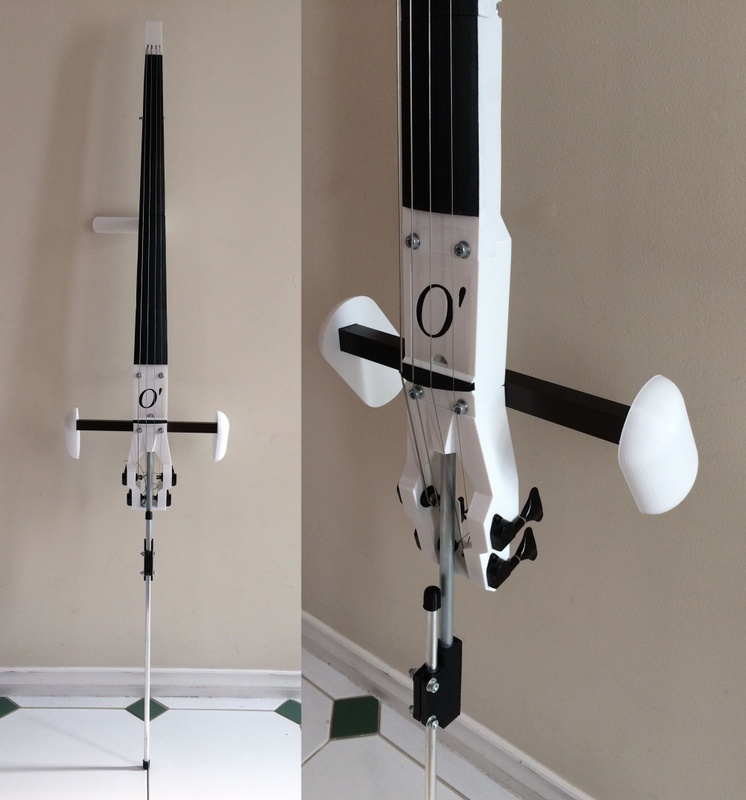 The O’Cello sound way better than I expected and it easier to carry if you have to go to practice outside your home. I want to make a drum kit! I wonder if there are any on the web? Well, I guess a whole “drum kit” would be impossible to make because of the size of the drums. But you could make some Tom Toms! There sort of like bongos but a little larger with regular drumheads. OR it could be fun to make a super mini drum kit!! You could carry it in a backpack and take it out on the bus and start banging away and make everybody happy! HA! You could even come up with a new musical instrument never seen before! I love the way 3D printers can open up a world where you can make whats in your imagination come to life!